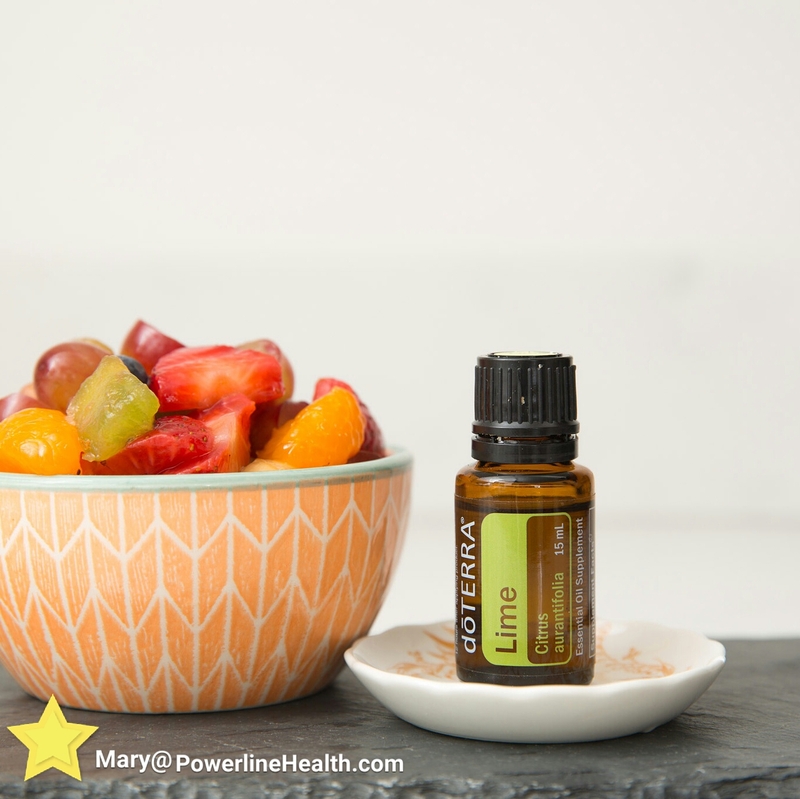 Make a delicious dressing for a fruit salad using 3 tbsp. honey, 3 tbsp. orange juice, and 1-2 drops of Lime essential oil. 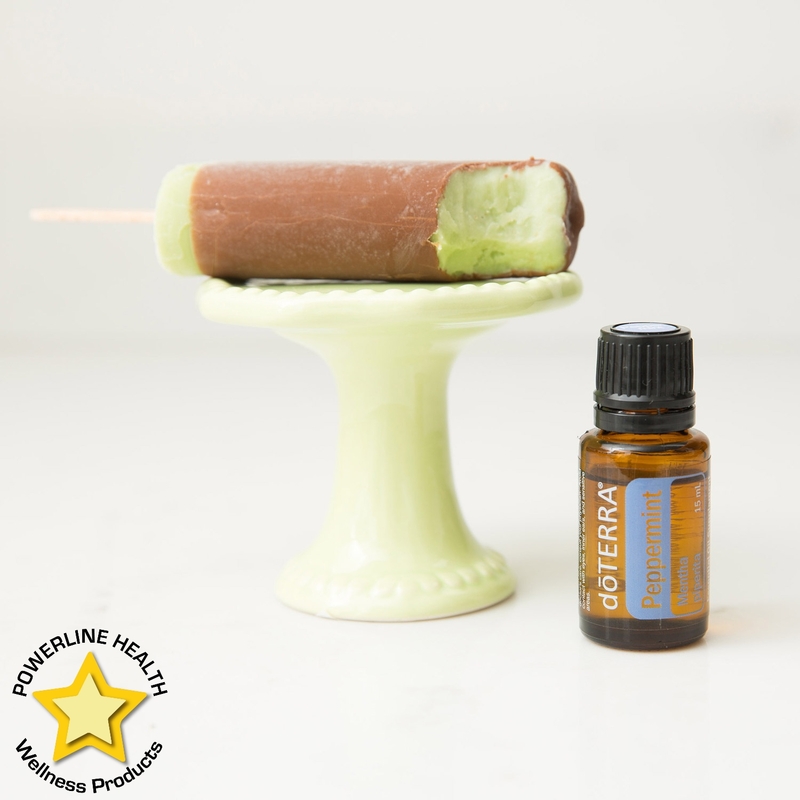 Calm and Collected Diffuser Blend: 3 drops Balance, 1 drop Coriander, 3 drops Peppermint. 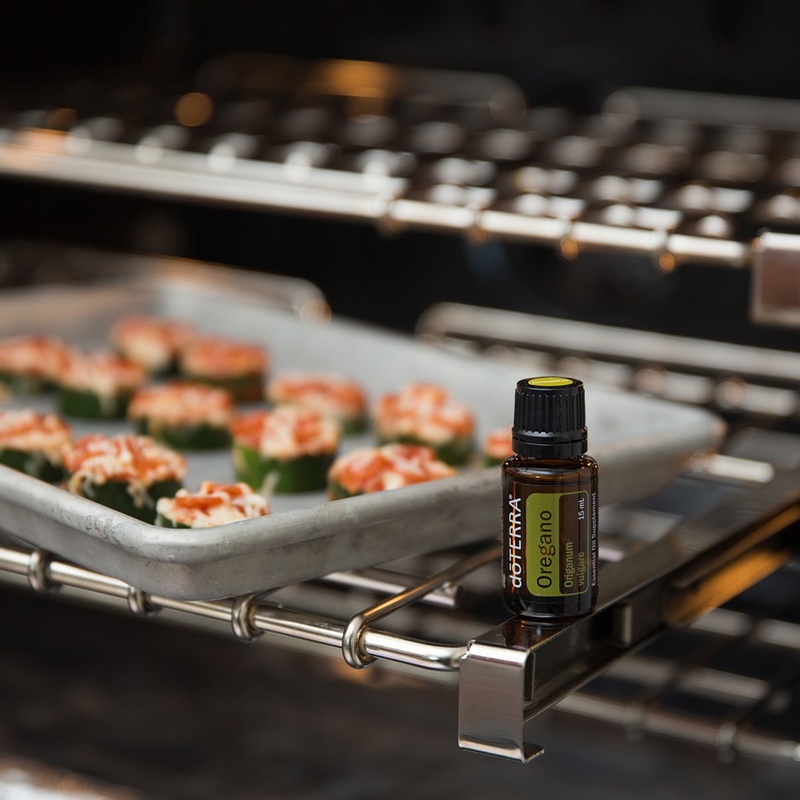 These are several diffuser recipes you may enjoy to bring pease to your home. 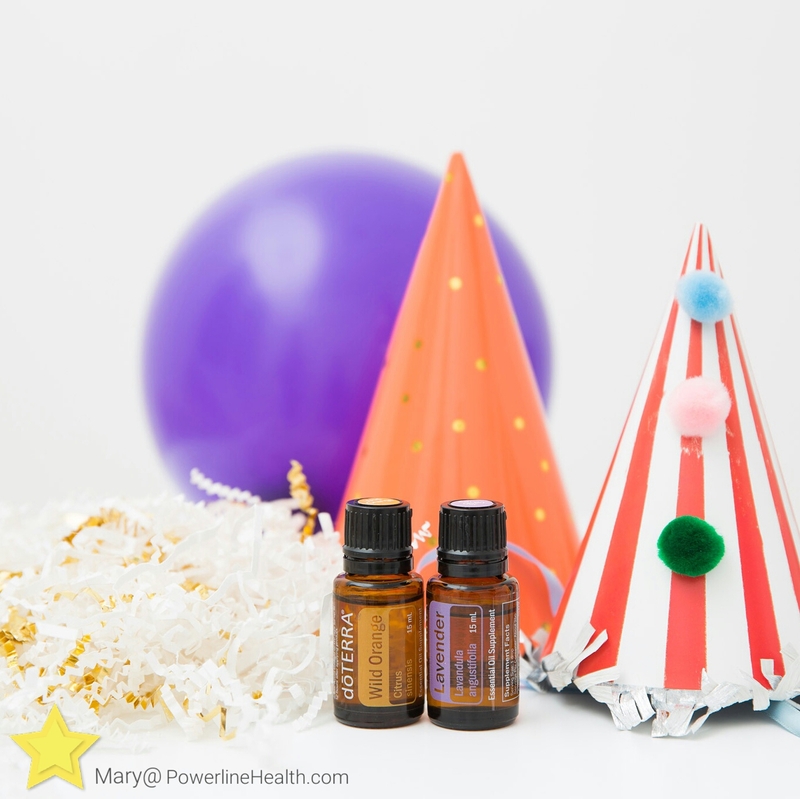 To restore good mood to our home, I diffuse equal parts Wild Orange and Lavender. I’m excited about spring cleaning–I love the fresh feeling it brings to my home. My Spring Cleaning diffuser blend helps do the same thing! I blend 2 drops each of Lavender, Lemon, and Rosemary. Contact us to learn how to get these products and many more at wholesale prices. 8 duffuser blends that will make you feel like you have traveled around the world without leaving the comfort of your home. 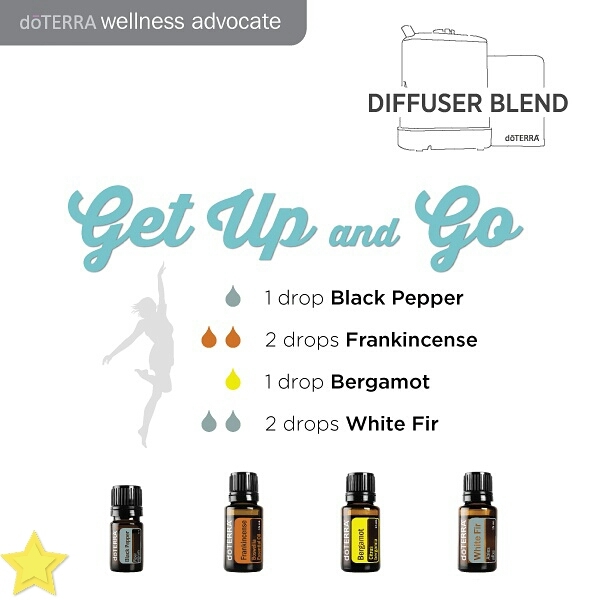 ​This blend is perfect to diffuse while exercising. 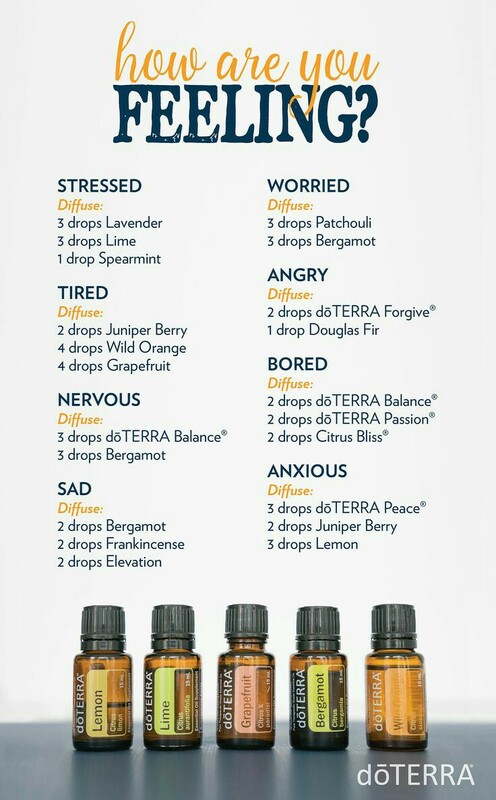 What oils do you like to diffuse when working out? 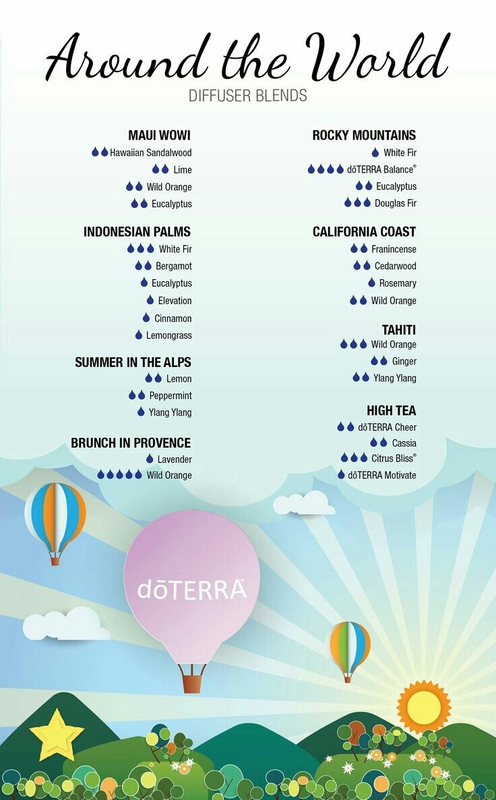 Contact us to learn how to get these and many other essential oils at wholesale prices. 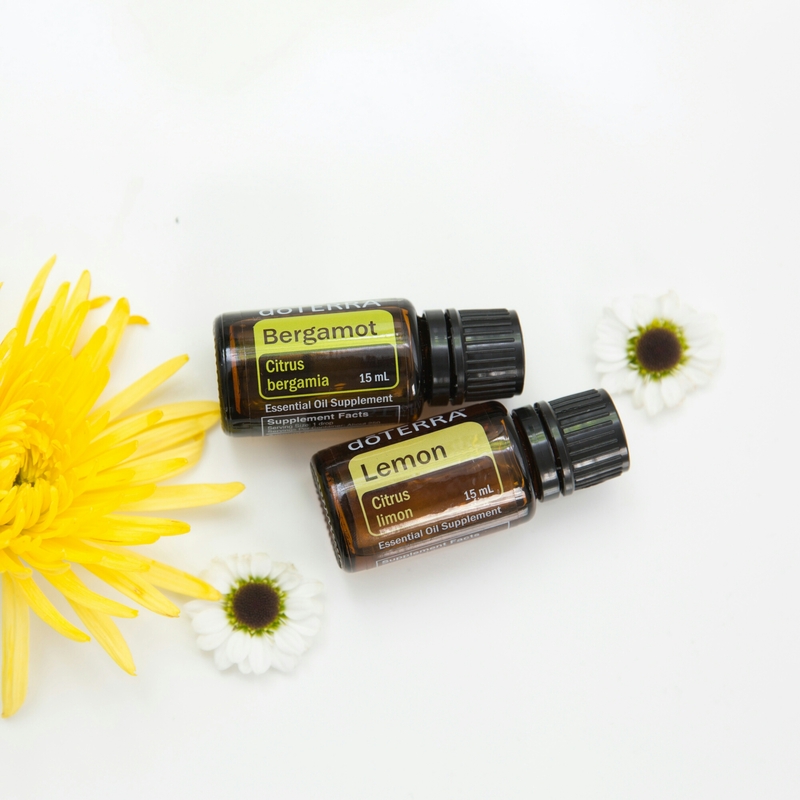 ​I love diffusing Bergamot and Lemon Essential Oils. 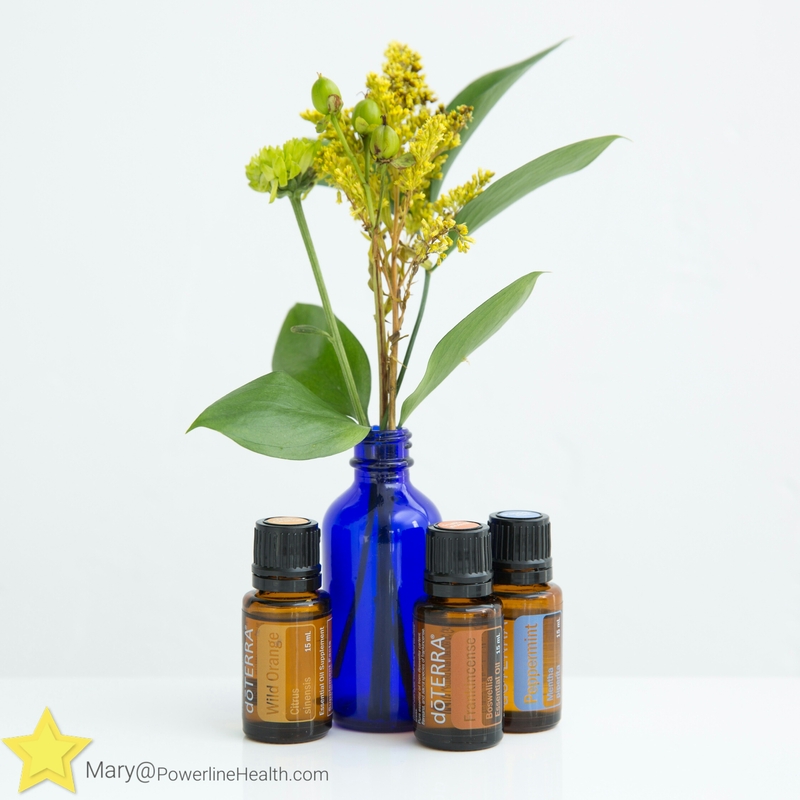 They make an uplifting scent that keeps me energized all day! 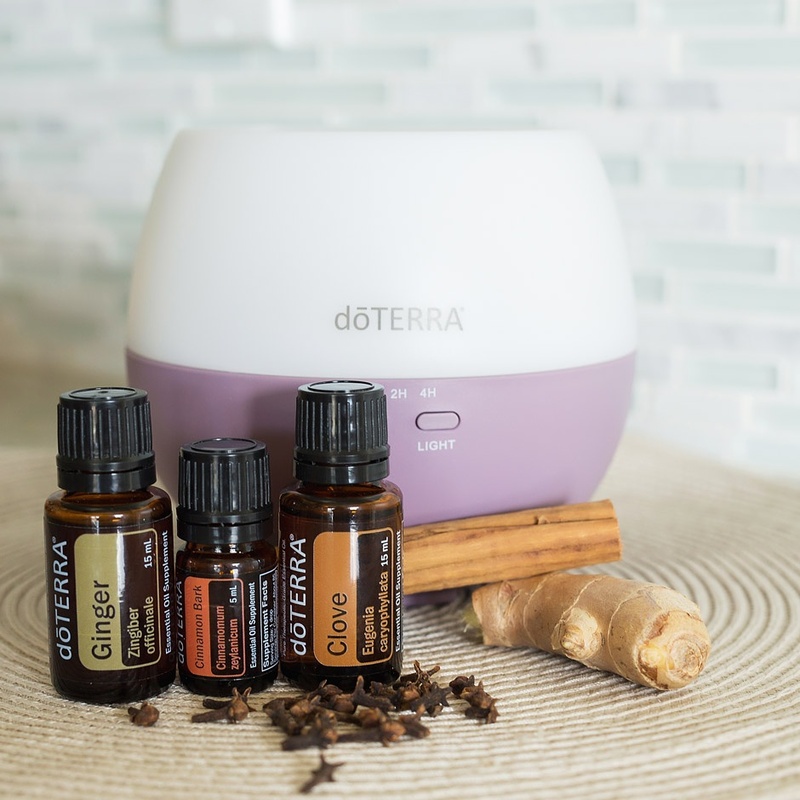 ​I love combining Grapefruit and Balance in my diffuser. It creates a loving, peaceful feeling in my home. 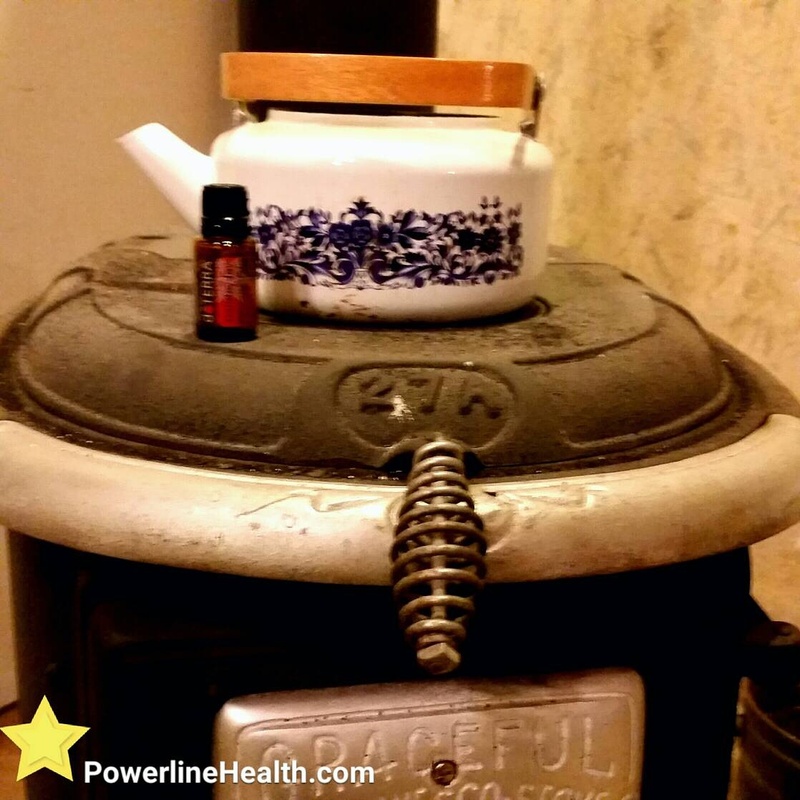 ​I love adding a few drops of Holiday Joy to the kettle of water on the old wood stove we use during these cold nights. It makes our home smell good and gives a holiday feel to the room. 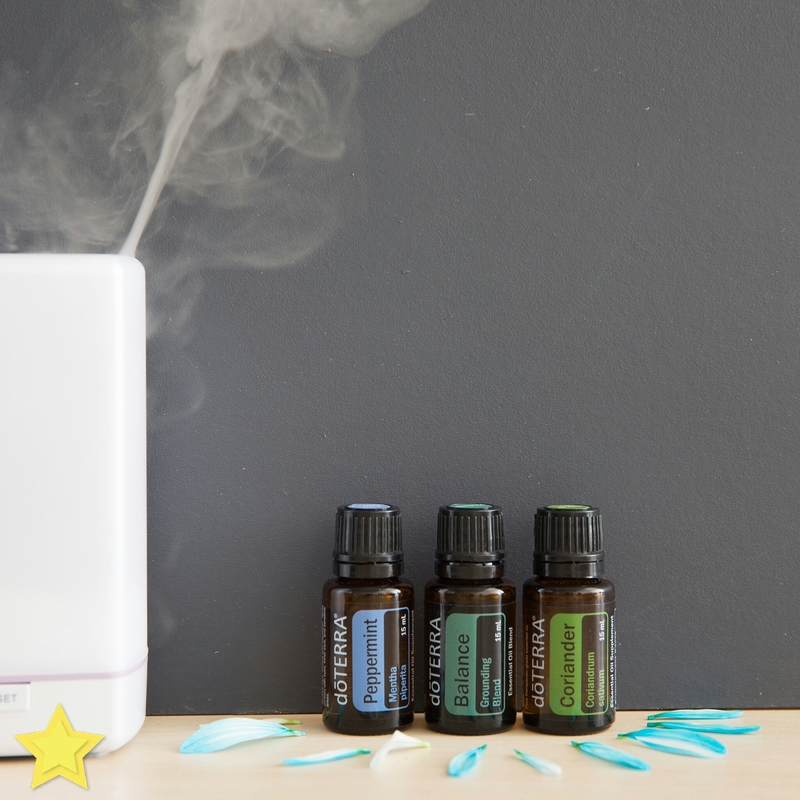 ​I call this my “Winter Wonderland” diffuser blend. 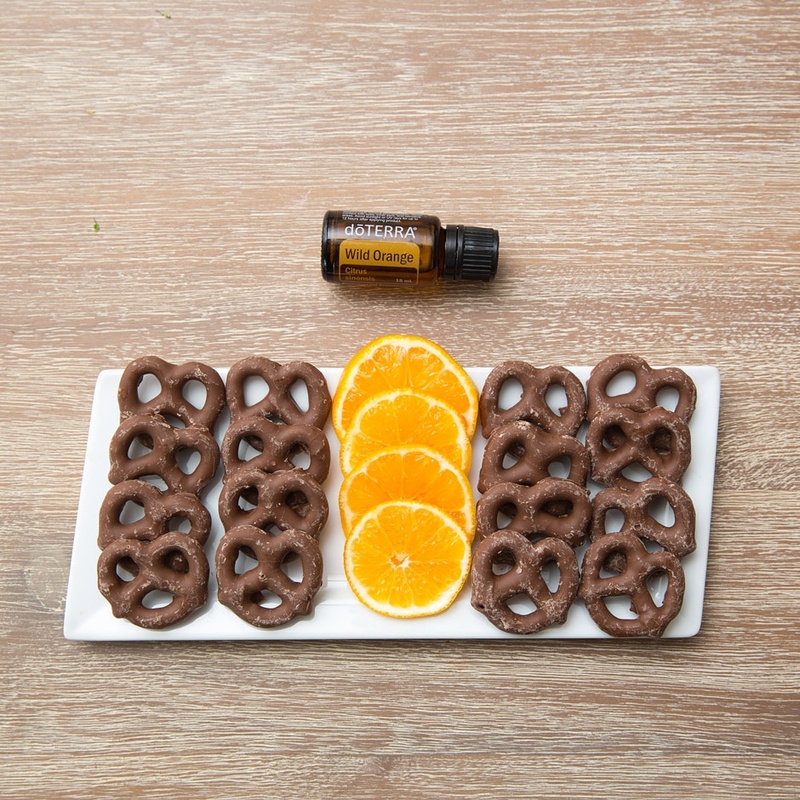 ​Adding Wild Orange to these dipped chocolate pretzels just makes the whole recipe better in my opinion. It’s the perfect treat to take to neighbors, or just enjoy by myself. This is a great twist on a holiday classic. 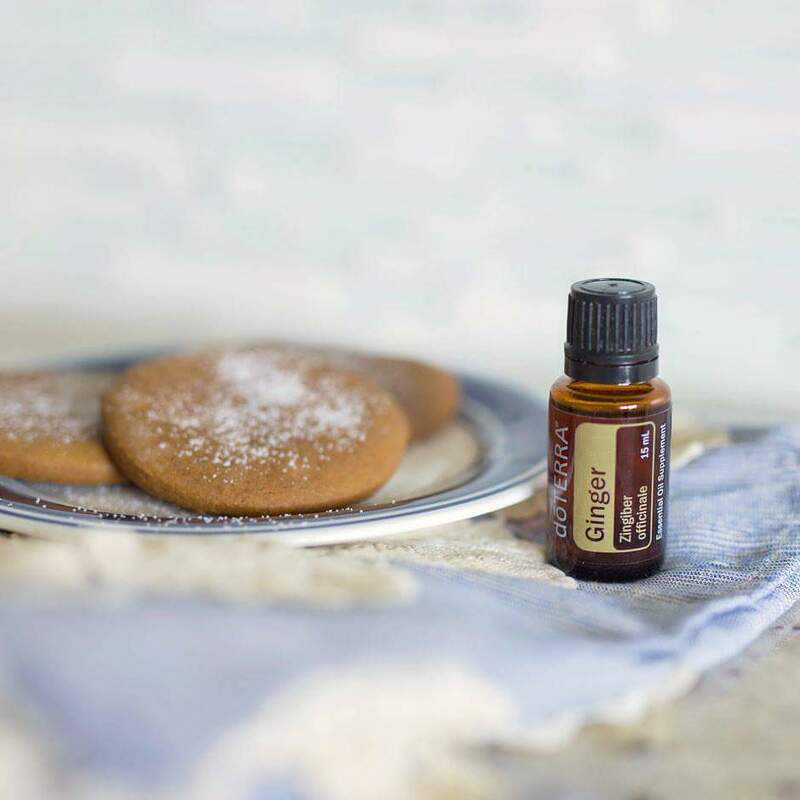 I love gingerbread cookies, and these are made with Ginger essential oil! These delicious Gingerbread Cookies will be a huge hit during your next holiday event. These cookies are gluten-free, sugar-free, and vegan, so you can happily offer them to your friends and family who have diet restrictions. Plus, they taste great and can be enjoyed by all. ​Want a different kind of snack? 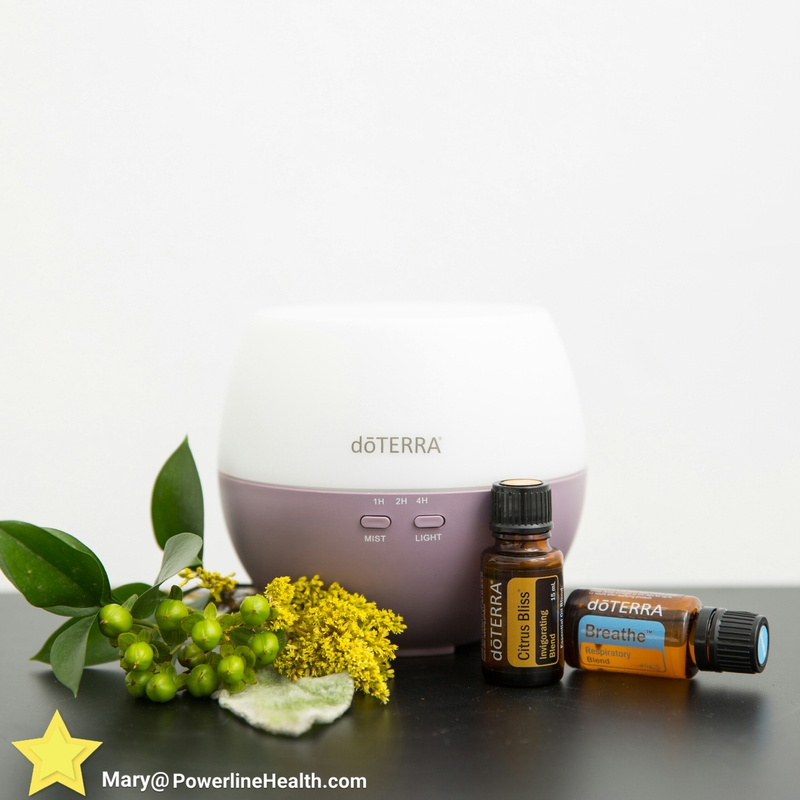 ​I call this my “Thankful” diffuser blend. 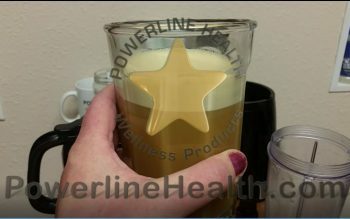 I love the blend of Ginger, Cinnamon, and Clove together! What are you grateful for today?